Optimized Assets - Do you want more sales? Do you want more traffic, leads, and sales? To get started click the button below if you want help growing your traffic and revenue. We believe any business can experience exponential growth by implementing the proper marketing method. Over the last 17 years of being online our CEO, Nate Kennedy, has perfected the Catch Fire Effect. It’s a 3-Step Framework for building a scalable sales system that turns your business into the undeniable authority in your field. 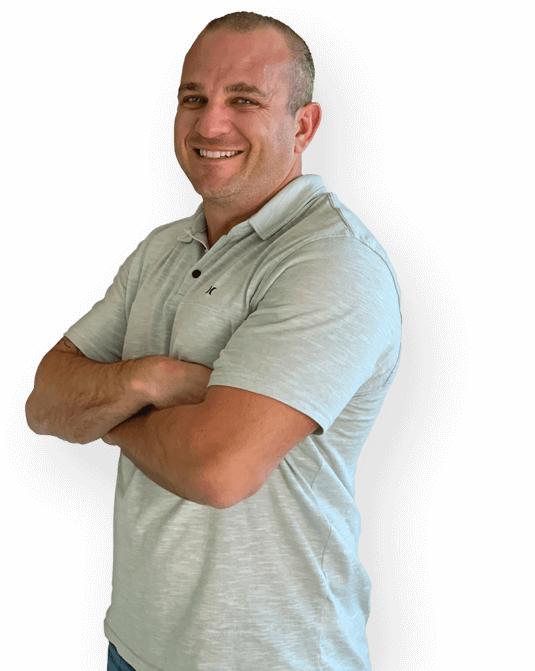 Are you interested in learning how Nate Kennedy and the Optimized Assets team is able to help you leverage the Catch Fire Method?